A few months ago, I was meeting my in-laws and wife downtown for an adult evening out and birthday celebration. After the usual 4 days of transportation negotiations took place, it was decided that I would leave work and meet the rest of the family in downtown Cleveland. This sounded pretty decent to me, but timing-wise, I realized I would arrive in the newly revived Flats area about an hour before the rest of the group. I thought to myself, “What should I do with all this newfound free time?” The obvious answer was to go drinking. Dinner would be at Crop Rocks so I had to keep it somewhat close. 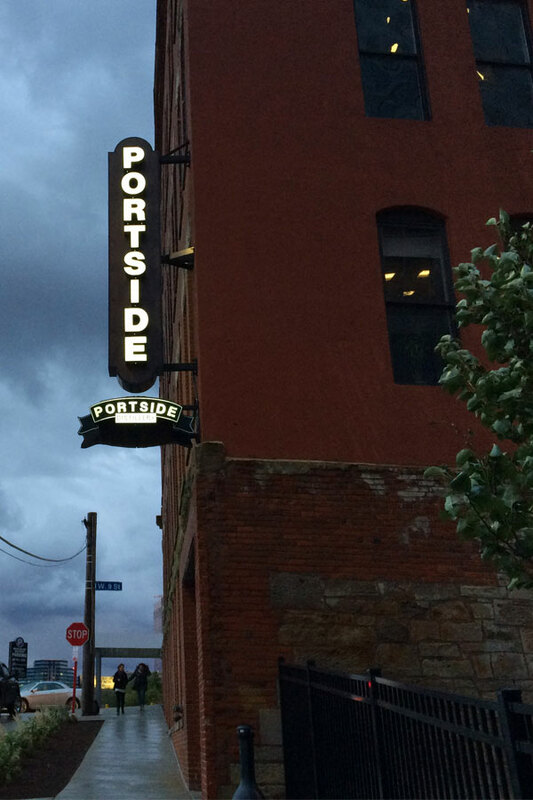 No better time than to check out Portside Distillery (983 Front Ave, Cleveland, OH 44113) I thought. I should start off by saying that no, I did not try their rum. I had to drive everyone home at the end of the evening, after all. Overall, I really like what they have done with the place. Not that I really saw what it looked like before. I just assume it was just filled with hobos in the front and an illegal panda trading operation out back. 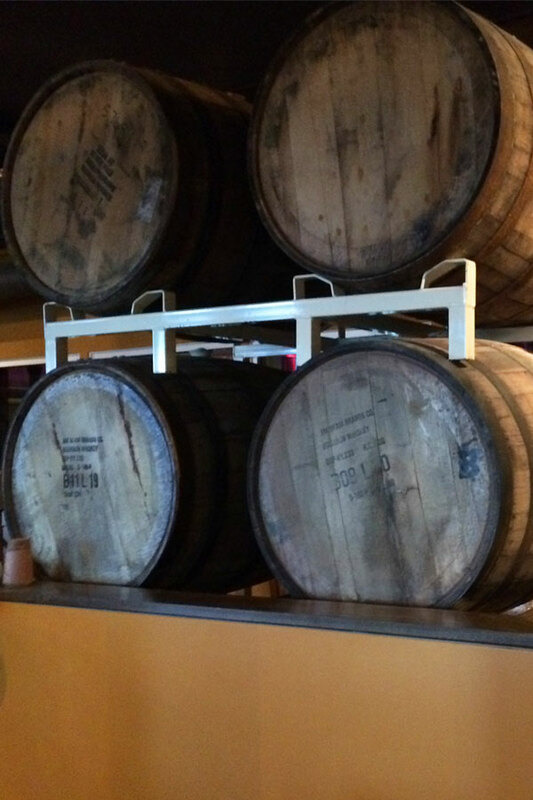 The place isn’t overly large, but is the perfect size for a night out. Don’t expect to get food here, unless you are able to fill up on a couple crackers and a piece of cheese. But, do plan to stop here for drinks (that is pretty much the focus). I started off with their Ghost Ship Imperial Stout (a special release for Cleveland Beer Week). I have to say, this was definitely my favorite beer of the night – other than the Bodhi I had at Crop Rocks (always a favorite of mine). I recommend you try this one. Just make sure it is the sample size. A regular pour may take you an hour or two to finish. The second beer I had was the Hop Bite IPA. I love IPAs, but I didn’t love this one. It really didn’t have a flavor profile – unless you count bitter followed by more bitter as a flavor profile. After the bitter explosion I had just experienced, I decided to switch over to a “balanced” IPA for my next sample, the Ironclad IPA. It was balanced. I will give you that. It just didn’t have any character. If I could somehow combine the Hop Bite and the Ironclad, I would have had a hell of a beer. Maybe next time I will do just that. After finding out my in-laws and wife were still a bit away, I decided to partake in one more sample – the PopSmoke Rauchbier. Rauchbiers always intrigue me, and this was no different. I expected a mouth full of campfire, and was not disappointed. It was a solid interpretation of the style if I do say so myself. 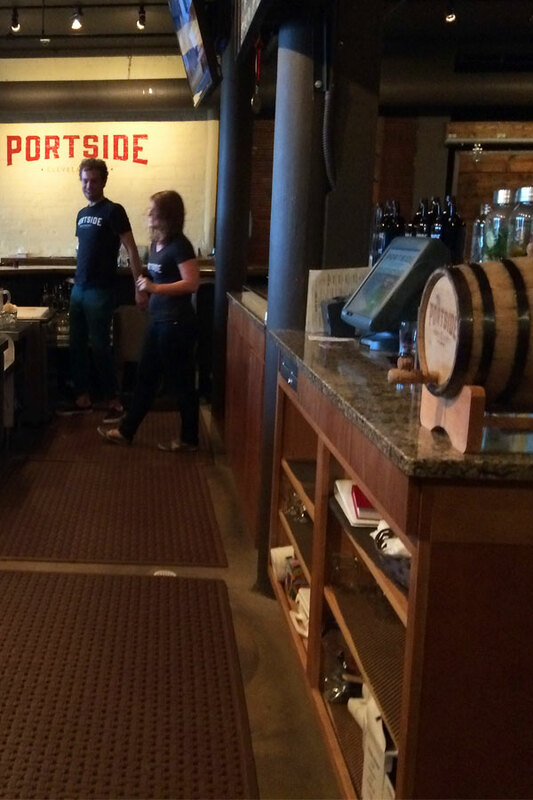 Overall, I loved the ambience at Portside Distillery and really liked some of their beers (strangely for me, the IPA’s just didn’t make my list of favorites). I would definitely go back and recommend this place to anyone looking to grab a couple of drinks before or after dinner. And, if you are looking to purchase some black market pandas, you still may be able to get them around back. I didn’t have the time to check. Very well written. I am especially intrigued about the Pandas. 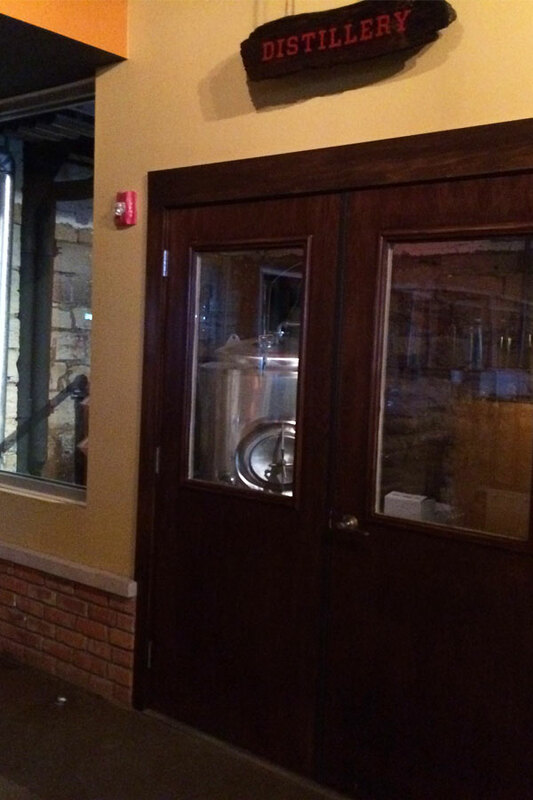 Will definitely have to check this place out the next time I am in Cleveland. Thanks. Definitely check it out! Love stout beers! I will definitely keep this on my list of places to visit! Not really a beer fan, but this publication intrigued me to stop there and do some sampling. May find something I like!